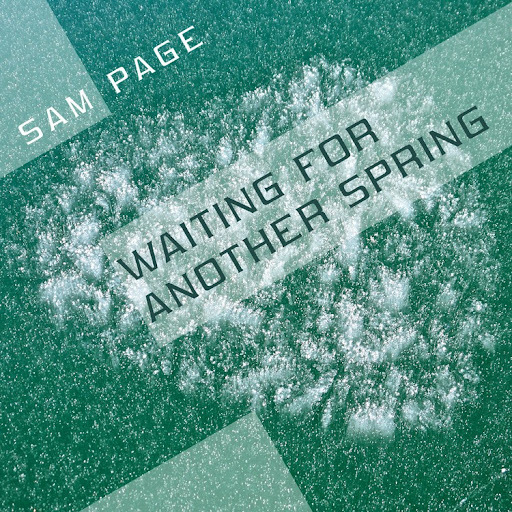 Song of the day: Sam Page – "Alone Then"
Because I liked all six songs in moderately equal measure, I found it a little difficult to decide which one(s) to post here. I eventually settled on the two below because they were the only two that I had written (short) comments about. Unusually for me, when I was listening to Sam’s songs I didn’t feel compelled to scribble a whole heap of nonsense about them. I was too busy enjoying the songs. Comment: I like how it becomes a different song for a while (from 2:34 to 3:41) until it remembers what song it is. Comment: I really, really, really like the guitar part played by Sam in the left channel from 2:45 to 3:00. If you want to hear the other songs (plus a few more from an earlier EP), you can do that very thing over at Sam’s website. I don’t know about you, but if Sam decides to make a CD I’ll be buying it. By the way: Waiting For Another Spring was mentioned yesterday on the Power Popaholic blog. Hi, Aaron! 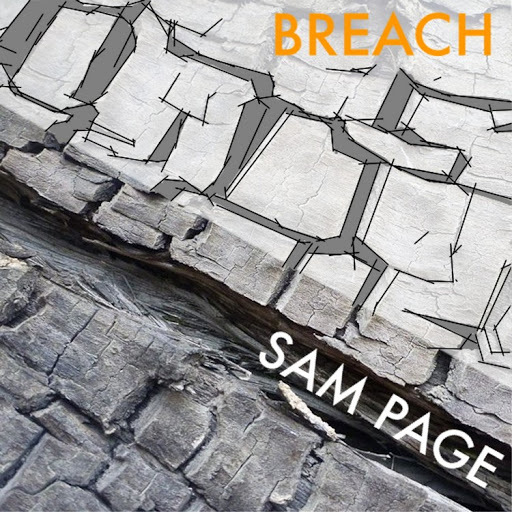 You are currently browsing the archives for the Sam Page category.